16. 3. 2019 - Litter K was born. 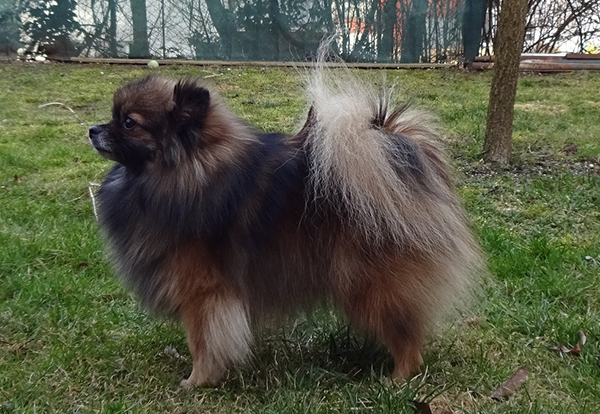 Iris gave birth to two 180gr puppies - unfortunately the boy was born dead, but the girl is doing very well. 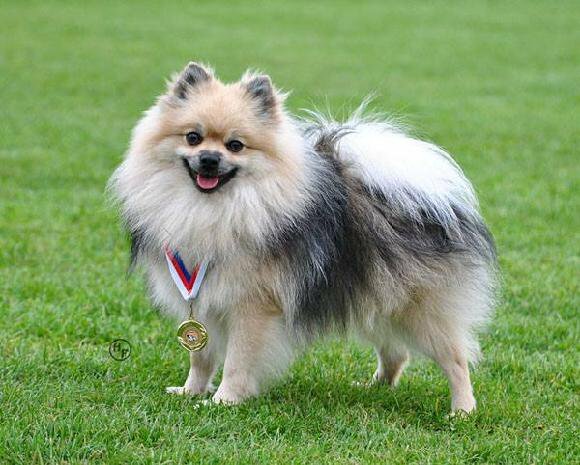 We breed our puppies according to the rules of our kennel club (CMKU) and Club of spitz breeders. Puppies leave to their new homes earliest at age of 8 weeks. 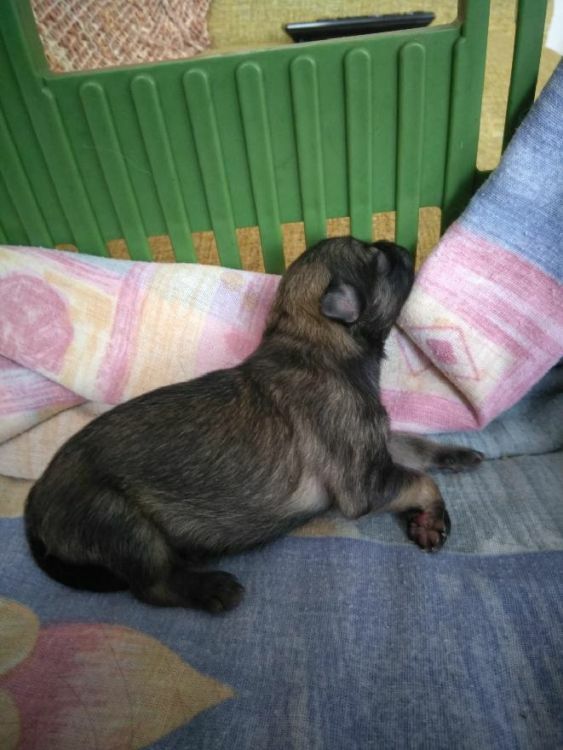 They are vaccinated, chipped and provided with official pedigree, EU passport and buying contract guaranteeing return of your money (or puppy) in case of health faults. We do not keep our dogs nor puppies in crates of kennels.